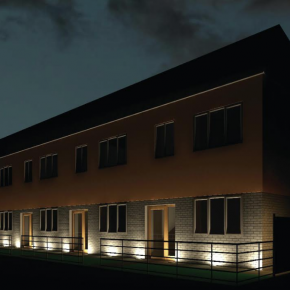 The company recently made the decision to expand its capability into the residential housing sector: but the same principles that make modular construction a good fit for education and healthcare hold true. Elite believes that housebuilders and local authorities can benefit from all that modular building methods have to offer, including reduced construction times, lower material wastage, lower cost of preliminaries and fewer contractors on site. With a heritage stretching back over 30 years, Elite Systems has the expertise to design, manufacture and fully install temporary or permanent modular units, whether the project calls for a single-storey structure or a large-scale building or extension. The company’s bespoke approach to off-site construction means that there is plenty of scope for flexibility in design. Working from architects’ plans, liaising closely with the designers and project managers, Elite’s team ensures that modular buildings meet the brief and are delivered on time with minimal disruption – with a proven track record in finding innovative solutions to design challenges and restricted access sites. 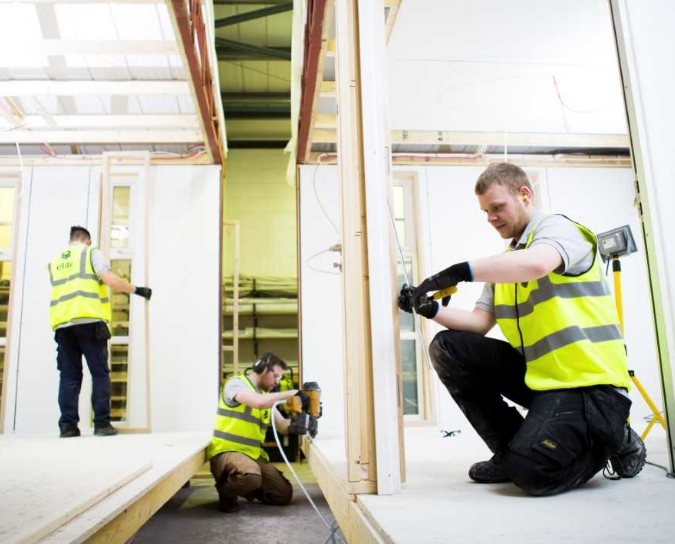 Unlike traditional building projects, off-site construction typically requires just a few weeks on site - around 75 per cent of the building is manufactured in Elite Systems’ specialist factory, while the company undertakes groundworks on-site. Once on-site, Elite’s installation team connects the building to utilities and, if required, finishes the internal decoration. All Elite Systems buildings are manufactured to meet the ISO 9001, 14001 and 18001 standard, and the company is a member of Constructionline and the MPBA and hold the Safecontractor accreditation. For more information on Elite Systems, visit www.elitesystemsgb.co.uk, email [email protected] or call 01274 873 232.